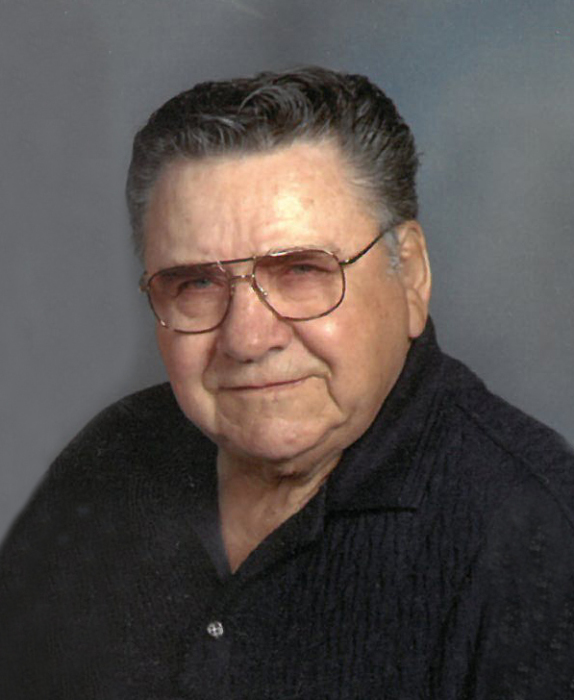 Vance Burton Erickson passed away peacefully in his sleep on April 1, 2019, at the age of 92. He was living at Bethany Nursing Home on University, and under the care of Ethos Hospice. He was born Dec, 18, 1926, to Edward and Ethel Erickson in Argyle, MN. Vance had a large family with fifteen siblings, seven sisters and eight brothers. He was the seventh born of the sixteen. He served in the Army directly after high school and was stationed in Berlin Germany. After returning home he worked some different jobs, then attended MSU Moorhead. On October 27, 1956 he married Janice Nelson in Thief River Falls, MN. They made their home in Fargo, ND. He then joined the Fargo Police Dept. where he worked for 31 years. Along with being a police officer he worked and owned a construction company. His children would also help him on many jobs. Vance and Jan have raised four children, son Perry, daughter Denae, son Scott, and daughter Stacy. He had 13 grandchildren and seven great grandchildren. He loved each and every one of them dearly. He was always so proud of his family. He spoke about all of them to his nurses and caregivers at Bethany. One of his greatest hobbies was gardening! He loved his big gardens that he shared with his brother in law Rick. He would be out there for hours hoeing, watering, and then picking! He was so extremely proud of their corn and tomatoes. So proud that he would drive around and deliver them to friends to enjoy! He also had a great love for sports of all kinds, but his favorites were the MN Vikings football, and MN Twins baseball. He could watch hours of any sport channel! He loved going to watch all of his kids and grandkids at their sporting events throughout the years as well. He didn't miss many games until he was physically unable to do so. He loved the outdoors as well, hunting, fishing, and some camping in his younger years. He loved driving around in his truck and visiting his children, grandchildren and friends for a cup a coffee at every stop. Bethany caregivers learned quickly to have a cup of coffee ready for him at all hours of the day! In 1999 he was awarded the Good Neighbor Award. His plaque was displayed proudly in his basement. He was a guy who loved to visit. People will never forget his sense of humor and wit. He had a gift for storytelling and jokes. His smile made people happy during his stay at Bethany and his caregivers commented on that smile many times! He will be missed greatly by so many people, but his family will feel the loss the greatest and deepest! He is survived by his wife Janice, son Perry (BJ), son Scott (Carrie), daughter Stacy (Wayne) Burns, brothers Kermit, Delton, and Duane, sisters Donna, Darlene, and Dianne, 12 grandchildren, and his 7 great grandchildren. He was preceded in death by his parents, grandparents, his daughter Denae Stegman, his brothers: Eldon, Lyle, Squirts, Darrel "Buster", and Dennis, his sisters: Doris, Phyllis, Avis, and Beverly, and granddaughter Corinne. 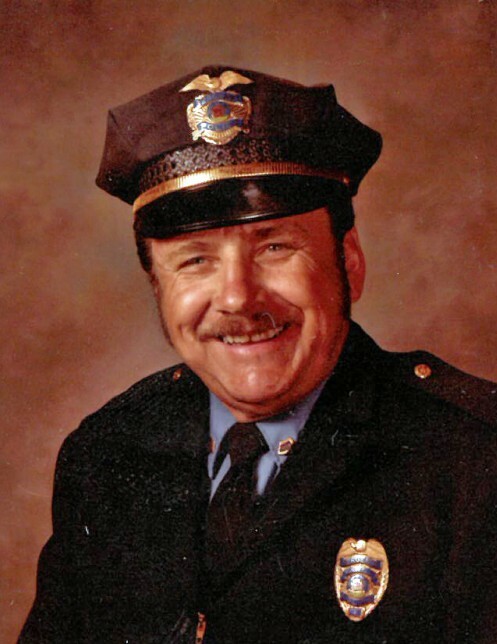 Visitation: Held one hour prior to his service. Celebration of Life: 1PM Friday, April 5, 2019 in West Funeral Home & Life Tribute Center, West Fargo, ND.